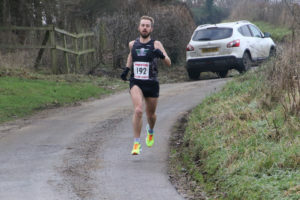 This weekend sees the final race in the Tempo Events Winter Series 2016/17, and with it comes the race report from the last race in the series, nearly 4 weeks ago now. The break has given Simkiss time to come to terms with a third successive defeat on the hills of Ilmington in the hands of Mr Shephard. Having tried in previous races to close the gap in the latter portion of the race (and failed), and take Mr Shephard on head to head up the Larkstoke ascent (and almost crumbling to a crawl), it was obvious that the race wasn’t going to be won on the hill, well… at least not by Simkiss. So the McCarkiss Beardy Man set about hatching a master plan to ensure victory. With the early portion of the race being the flattest, it stood to reason that a gap would need to be opened before the big ascent started. 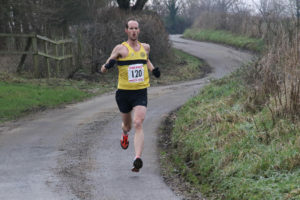 Once the initial starting charge had settled, and the first gentle rise up Back Street was over, the runners passed 1km and Simkiss was ready to surge – not too soon mind, as surging on the descent would make it all too easy for the other runners to also surge and latch onto our man… and so with a pinch of patience, Simkiss waited for the downward slope to subside slightly, and as the lead group passed the Red Lion Pub, Simkiss made his move and instantly opened a gap. The master plan was working! …for all of about 3 seconds until Shep’ reacted and surged to close the gap. Shephard settled in a stride or two behind Simkiss, who was maintained the fast paced hard effort and prayed the b@stard would go away. A short humpback bridge like rise at 2.5km was enough to bring the two Rich’s level, and soon after the start of the days ascending at 3km, Richard of Shep’ moved away from Richard of Simkiss – and with it, the decisive move of the race was done. 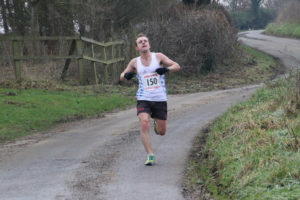 On a positive note, the gap opened on the climb was smaller than it had been last time round, and the winning margin not quite as spectacular as the previous race (reported as the greatest sporting achievement of all time in the Stratford Herald). 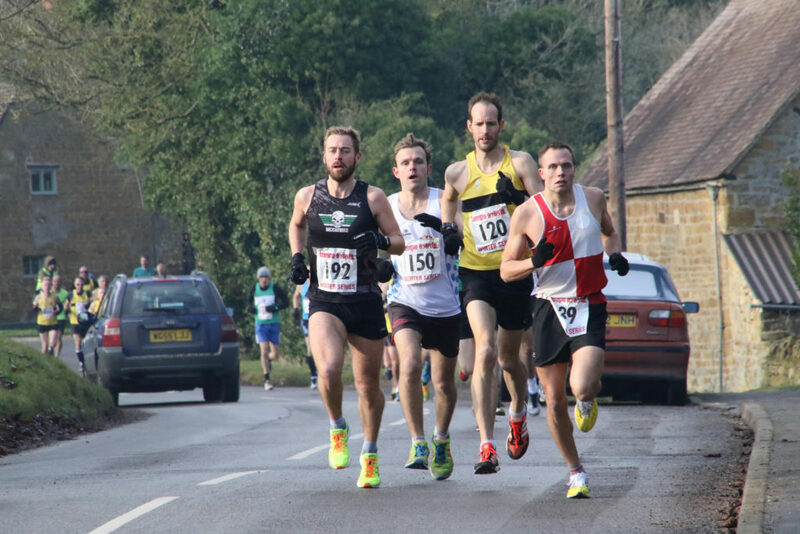 Looking forward to this weekends final race of the series – Marathon training is in full effect, the Mince Pie Podge has been neutralised and Simkiss’ fitness has moved on another step from the last race, which will undoubtedly make things a little closer at the front of the field. February 16, 2017 in Race Report & Previews.